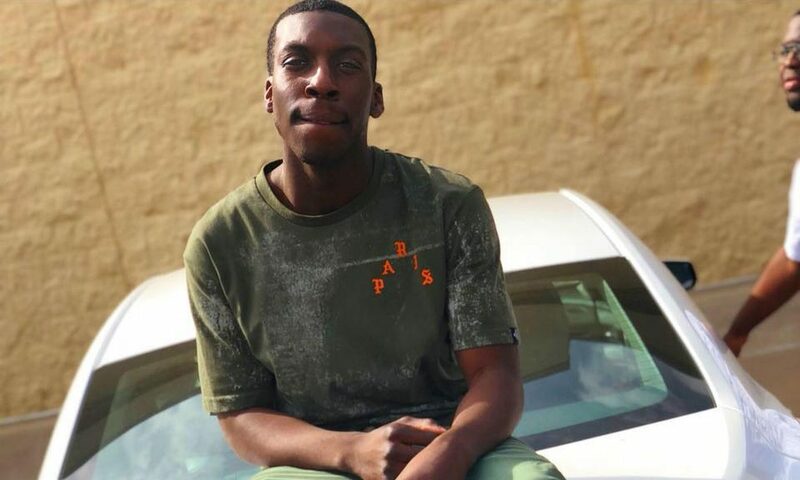 Thursday, the Alabama NAACP and ACLU held a joint press conference in which they demanded more information about the shooting of Emantic “E.J” Fitzgerald Bradford Jr. by a Hoover Police Officer at Hoover’s Riverchase Galleria Mall on Thanksgiving night. On Tuesday Alabama Attorney General Steve Marshall (R) announced that the shooting of Bradford, who was armed with a gun, was justified and no charges would be brought against the Hoover Police Officer. Simelton is asking for Marshall to reconsider that decision and for the AG to meet with them about his decision and if he won’t meet to explain his decision then Marshall should resign. Simelton also called for the police officer to resign. “We don’t believe that he can serve as a police officer in Hoover or any other community because of the lack of judgment that he has shown,” Simelton said. Simelton said the NAACP is asking for all the videos and interviews of eyewitnesses in the Galleria at the time. Simelton wants release of standard procedures for use of deadly force by police departments across Alabama. Dillon Nettles is a policy analyst with the ACLU of Alabama. “Refusing to disclose this information results in withholding the people’s power and ability to demand accountability when wrongdoing occurs, deepening the distrust of law enforcement,” Nettles said. Nettles also questioned why Marshall took the case from Danny Carr, the first Black District Attorney in the history of Jefferson County. Nettles said that the AG’s office has not taken a murder investigation away from a DA in 65 years, the 1954 Albert Patterson murder after which the Governor declared a state of emergency and sent in the National Guard and special prosecutors.